Offer Buy 2 Save £3! 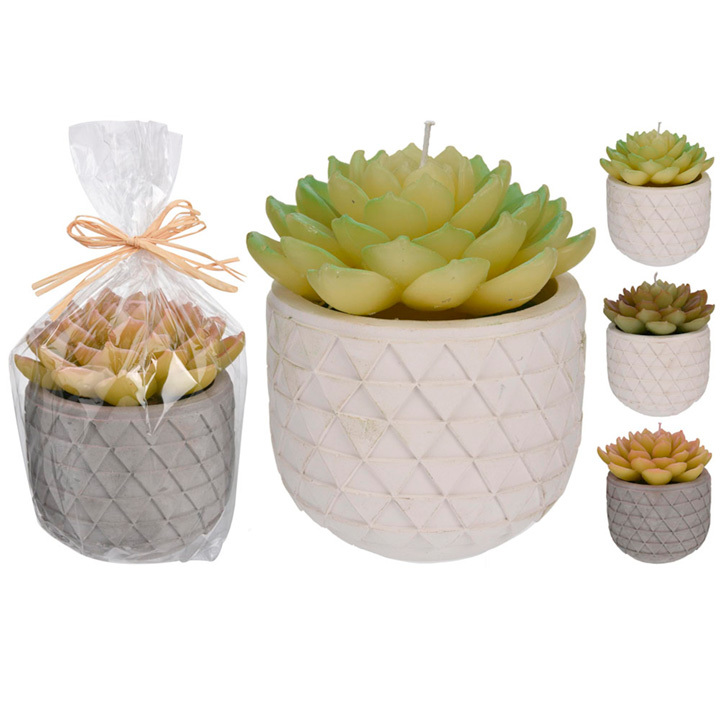 Unfragranced plant-shaped candle supplied in ceramic pot. 12 x 14cm. Designs/colours will vary. Never leave lit candles unattended.